Manchester United kick off the 2018-19 Premier League season at home to Leicester City at Old Trafford this evening. Jose Mourinho’s side head into the season after a very disappointing summer transfer window in which we failed to secure a new centre-back. Visitors Leicester have every reason to feel confident they can push for Europe this season after keeping a hold of Harry Maguire and upgrading his partner with the signing of Jonny Evans. Although they have lost Riyard Mahrez they have spent well this summer. The Spaniard is coming off a disastrous 2018 World Cup campaign but whenever David de Gea puts on his Manchester United shirt he is sublime. Don’t be surprised if he has a busy evening at Old Trafford. Captain Antonio Valencia is injured so I think we’ll see Victor Lindelof come in at right-back. Phil Jones is another option here, whilst Matteo Darmian is still on our books. Marc Albrighton usually plays on the left for Leicester, cutting in on his stronger foot. Eric Bailly had the summer off so there’s no reason for the Ivorian not to be fit, whilst Chris Smalling should be his partner as he wasn’t away with England over the summer. 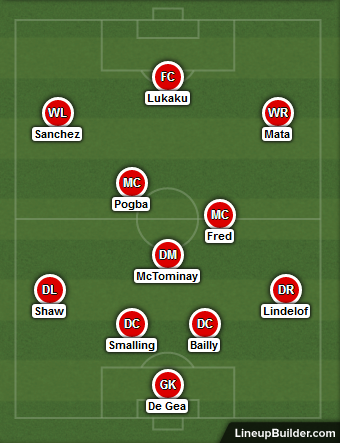 We could also see Luke Shaw start in place of Ashley Young at left-back who was starting in Russia. The younger of the two will certainly be fresher after being absent from the World Cup. Nemanja Matic and Ander Herrera are both ruled out through injury so Scott McTominay should start in the holding midfield role of our central three. Don’t rule out Phil Jones being moved into this position though. 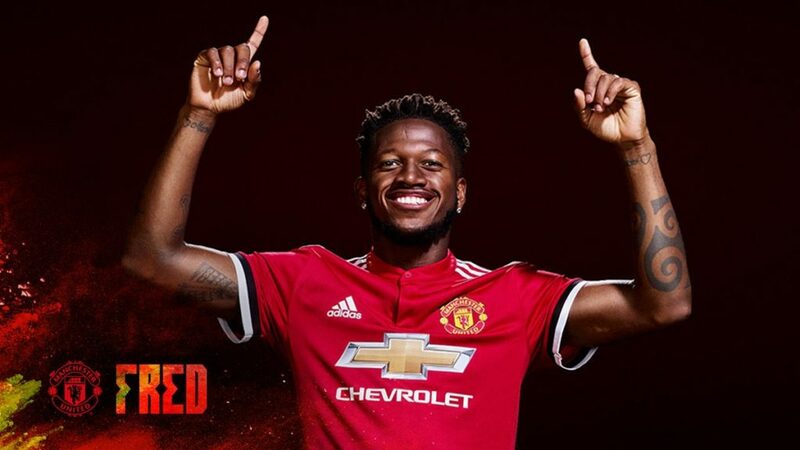 New signing Fred should be ready to start having not featured for a single minute for Brazil over the summer. The arrival from Shakhtar Donetsk should give Paul Pogba more freedom to venture forward this season. The 2018 World Cup winner should be available for us due to his incredibly high fitness levels. Jose Mourinho previously hinted those players that went far in the World Cup could miss our season opener this evening. Romelu Lukaku was involved in the third-place playoff three weeks ago but I think the Belgian striker will be given the nod in this one. Marcus Rashford played less over the summer but is our backup option here. Anthony Martial is still on our books. Alexis Sanchez is fresh from having the World Cup off and looked excellent in pre-season so let’s hope he can be our match winner this evening. Juan Mata too wasn’t involved in the World Cup so should get the nod ahead of Jesse Lingard down the right.